Scattered Acres Outfitting! 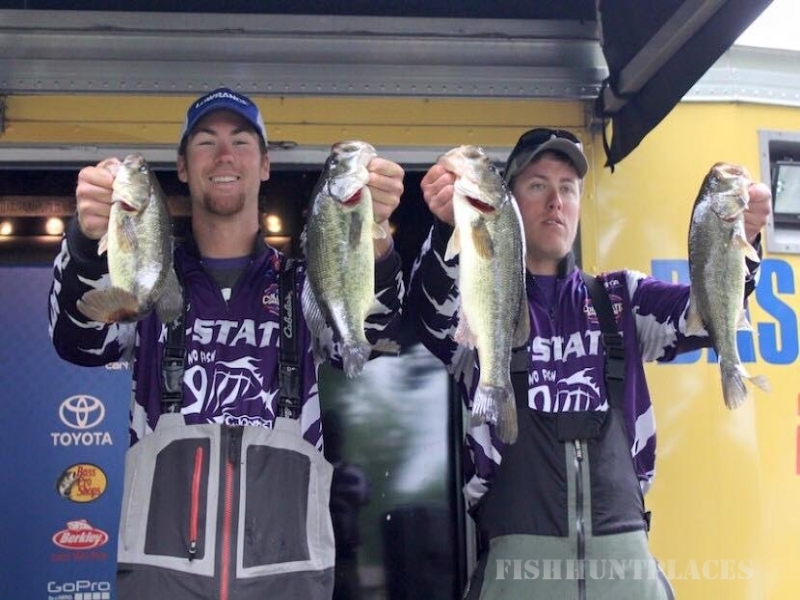 We are a family-owned business with a true passion for the outdoors. 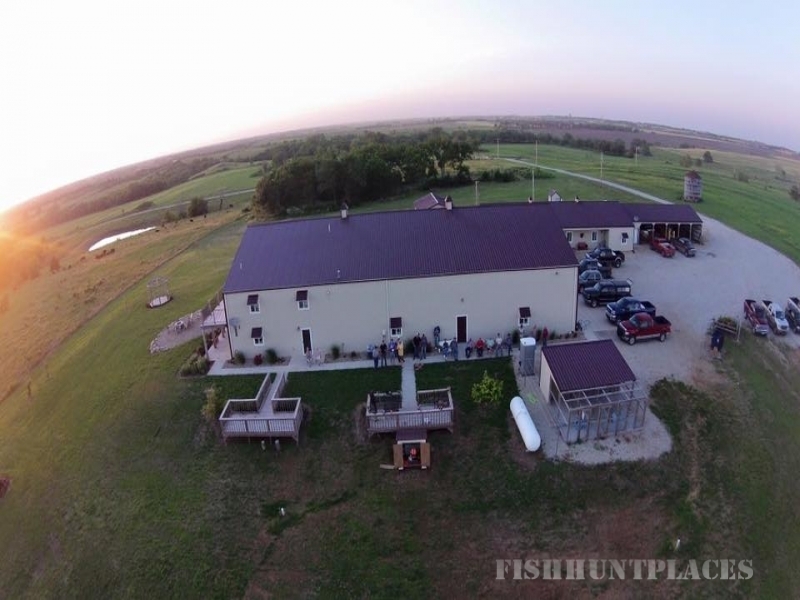 Located in North Central Kansas, our newly built lodge is the central hub of all hunting activities. The lodge is surrounded by native grass, crops and timber, offering ideal habit for your hunt. 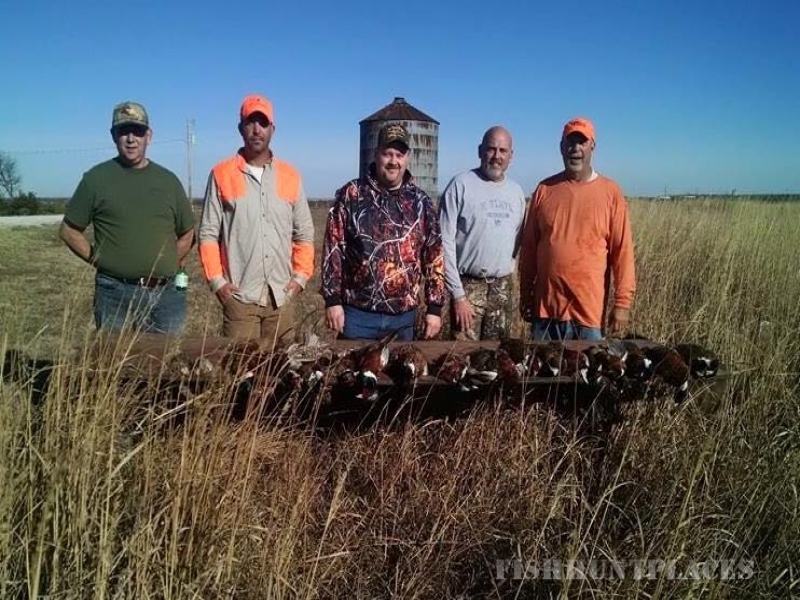 We specialize in native hunts and controlled shooting areas (CSA) for pheasant and quail. 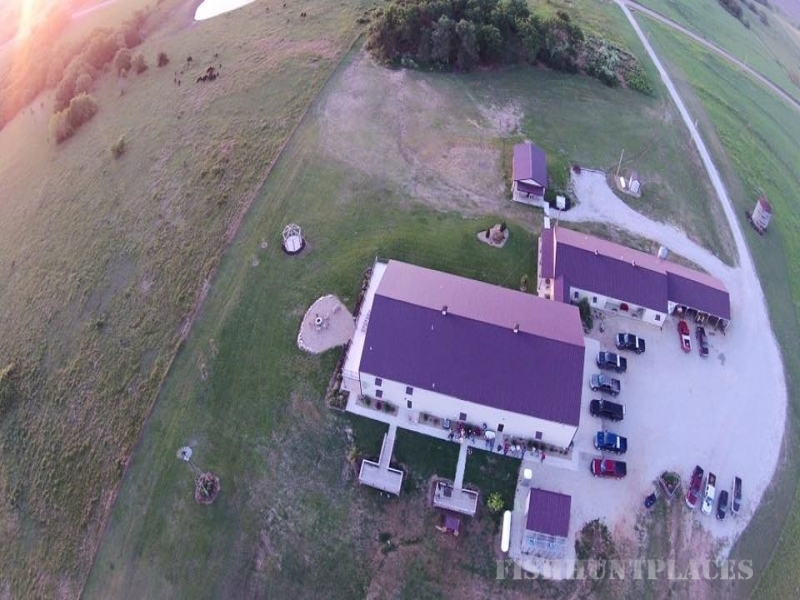 Upon arrival, you can warm up the gun and your shooting skills with some sporting clays. After the hunt, enjoy time in the lodge playing pool or keeping warm by the campfire. We welcome, and encourage, youth and women to join in the hunt. 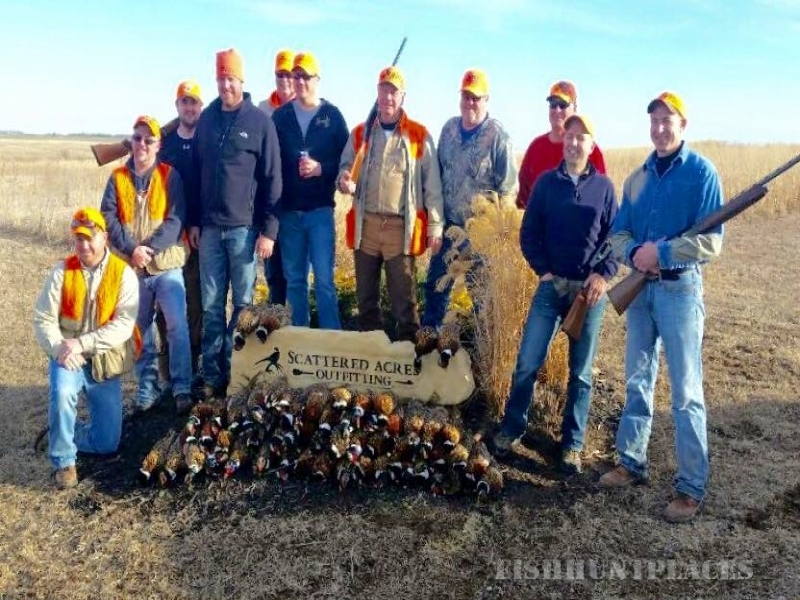 Bring your family and friends and make memories at Scattered Acres Outfitting!